The Academic Block for Residential Seminars became operational at Tulana in 2010. The availability of essential classroom and conference facilities with dormitory-style residential accommodation for 24 men and 24 women complements Tulana’s continuing work programmes with its valuable and unique research and reference library. 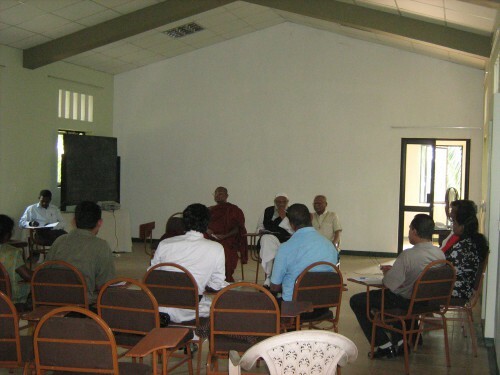 This new building complex now enables Tulana , through its workshops, seminars, training programmes and retreats, to start realizing its potential as a leading centre for research, study, encounter and dialogue of the Sri Lanka Jesuit Province, and also to generate a modest flow of donations which at the moment only enable us to cover costs of maintenance. A partial list of the seminars, workshops, conferences etc. with numbers of attendees, which have taken place since we started to use the building in early 2009, is given below. 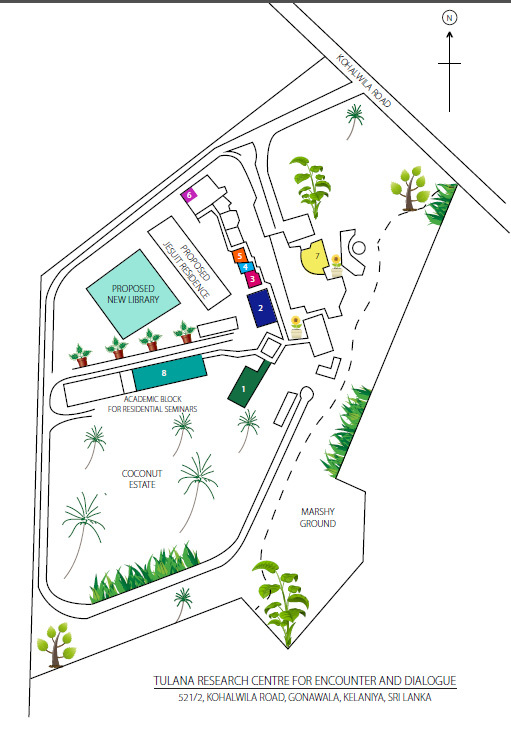 Please contact us if you wish to make use of this facility here at Tulana.